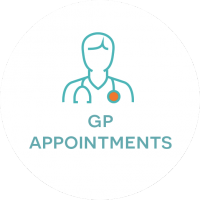 Private GP Clinic is located in West Byfleet Health Centre and Sunningdale (opposite Fego’s) and provides a private health care service in Surrey, Berkshire, London areas. 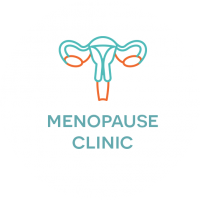 We offer a patient same day appointment or home visit. 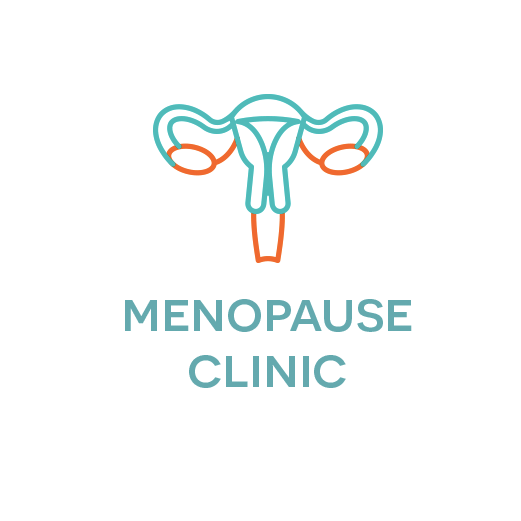 You can view the website menu and book a treatment online from our website or contact us for more information. 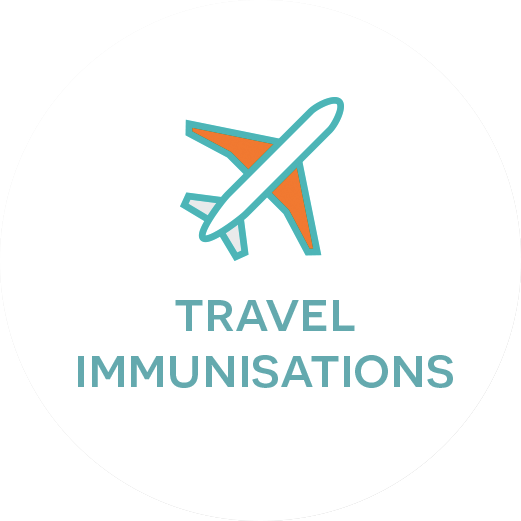 We offer a private Doctor Appointment, we are a Travel Vaccination Centre, provide Minor Op Surgery, Sexual Health, Menopause clinic. 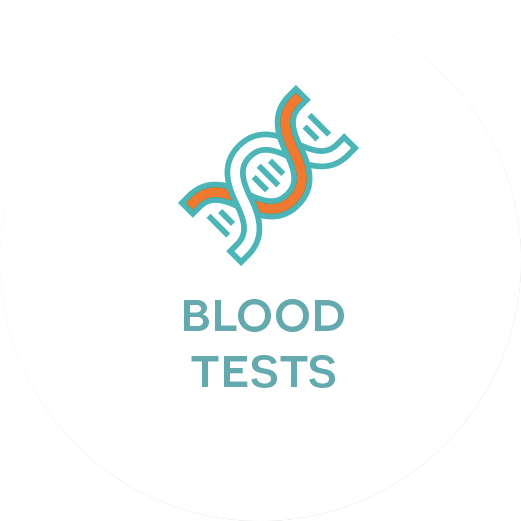 Services such as blood test, health check, vitamin infusion, hearing aids, hearing test, ear wax removal, medicals, podiatry, physiotherapy, aesthetics can be arranged at a time to suit you and your family. We welcome patients of all ages. Female and Male Health Clinic, FeMale. 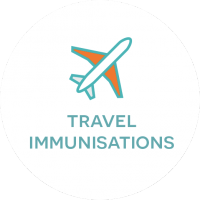 Our team are friendly, welcoming and highly experienced professionals. We are regulated by the Care Quality Commission. Your discretion and privacy is of importance. Our patients are seated in a comfortable and private area, away from windows. We have car park bays directly in front of our clinic. We follow the strictest of information governance which means your data and patient notes are held on our secure clinical system which is only accessed by those dealing with your care. 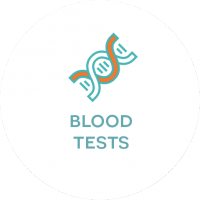 Our philosophy is to provide to our patients a rapid diagnosis through FAST blood results, ultrasound and referring appropriately to specialist consultants. 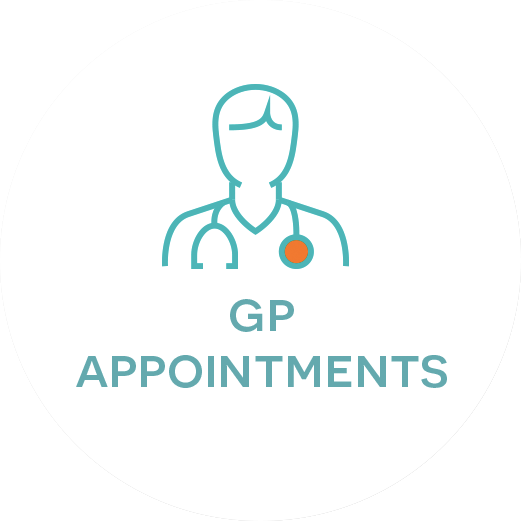 Your time is precious, we recognise you may require a same day, evening or walk-in appointment.